Minimally Invasive Surgery SOPRO-COMEG offers endoscopes with exceptional optical quality and a complement of instruments with which to ease even the most demanding procedures. 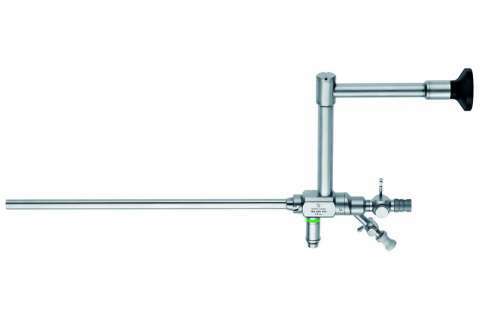 SOPRO-COMEG offers endoscopes with exceptional optical quality and a complement of instruments with which to ease even the most demanding procedures. Symbioz is composed of a camera, light source, insufflator and Argo monitor. 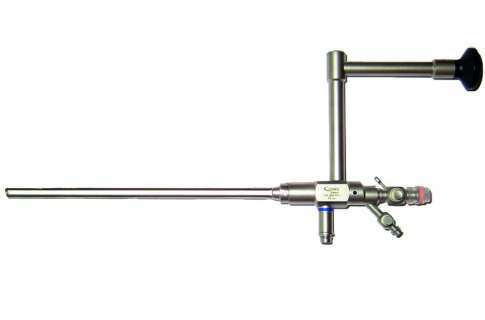 We provide rigid endoscopes and accessories that are necessary for sinuscopy, otoscopy and laryngoscopy. 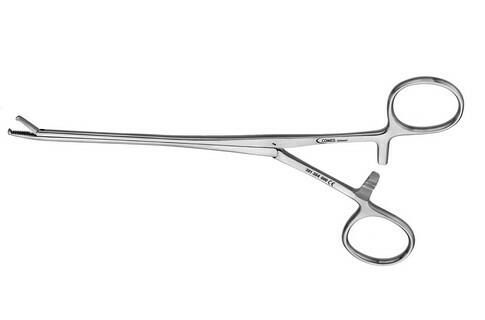 The instruments are manufactured with the highest quality materials. Recent technological advancements have improved the diagnosis-treatment process and the level of care that urologists can now offer their patients. Procedures include: cystoscopy, resectoscopy and urethrotomy. 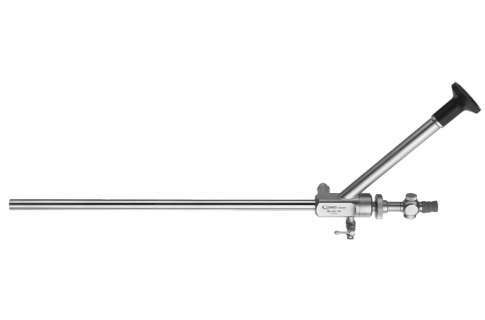 SOPRO-COMEG products make hysteroscopy, resectoscopy and other resection procedures easier. Efficiency and clarity are the key words for our gynaecological range. A complete range of reusable, high-quality, durable instruments for peritoneal entry: the first and most crucial step in successful laparoscopic surgery. 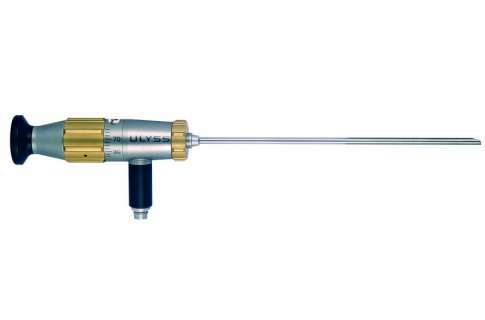 A complete range of hand instruments, in both monopolar and bipolar electrocautery versions, are also available. 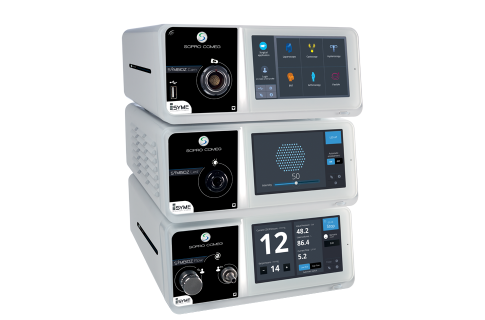 Our range of arthroscopy equipment produces sharp images and enables visual precision.